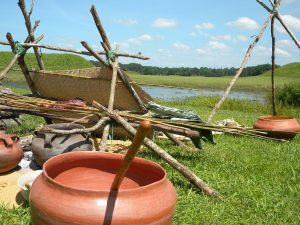 UA’s Moundville Archaeological Park resumes its Saturday in the Park programs June 24. Saturday in the Park is a series of demonstrations and presentations related to Native Americans, archaeology, natural history, sustainable gardening and more.  Many of the topics directly relate to the recently renovated exhibits in the Jones Museum or the archaeology, flora and fauna of the park. Most programs, which run from 11 a.m. to 3 p.m., have a hands-on activity for children. The programs take place in front of or inside the Jones Archaeological Museum. The programs are free with paid park admission. Moundville is located 13 miles south of Tuscaloosa, off Alabama Highway 69. Park admission is $8 for adults, $7 for seniors 55 years and older and $6 for students. Children 5 years of age and younger and residents of Moundville are admitted free.